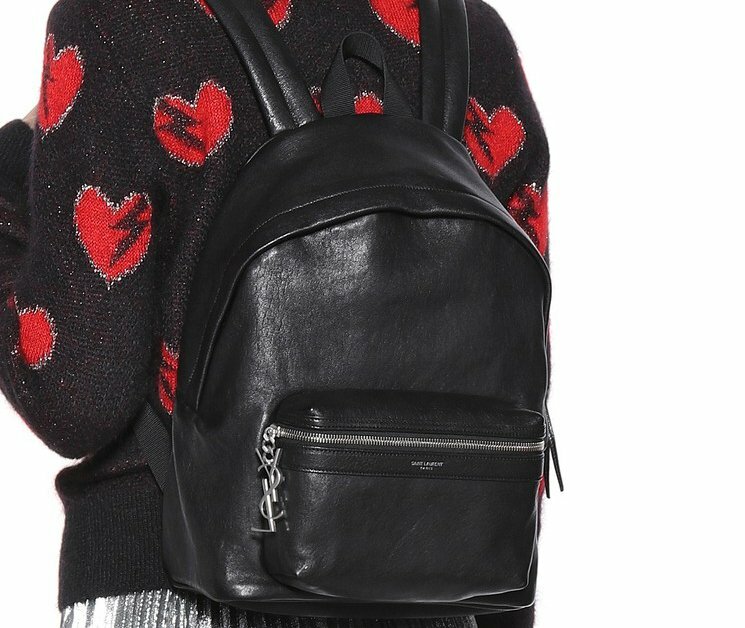 The last time we posted about the Saint Laurent backpack was the Lou Lou Backpack. 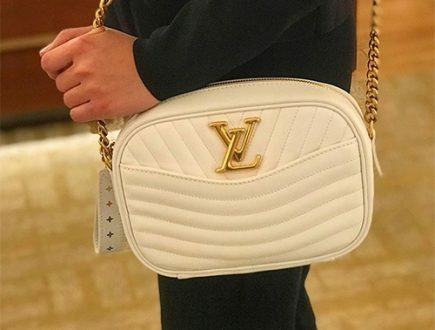 This backpack is the ultimate luxury because of the elegant design. It was crafted in Y Quilting, beautifully shaped and embellished with the YSL logo. 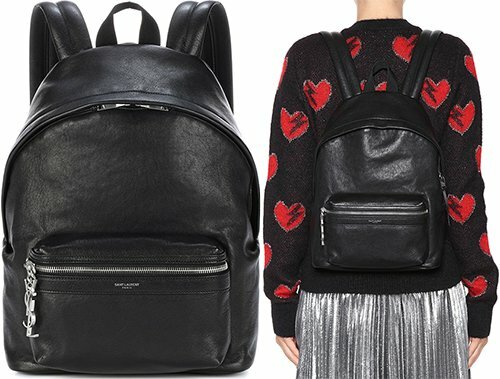 But if that is way too much and you’re just looking for a high fashion backpack in the regular shape, then allow us to introduce the Saint Laurent Mini City Backpack. 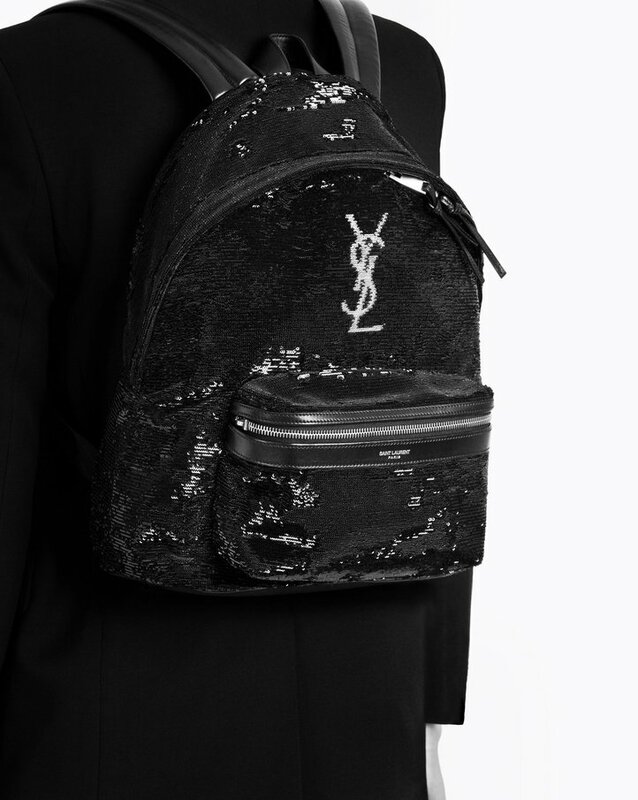 It’s back to school at Saint Laurent! 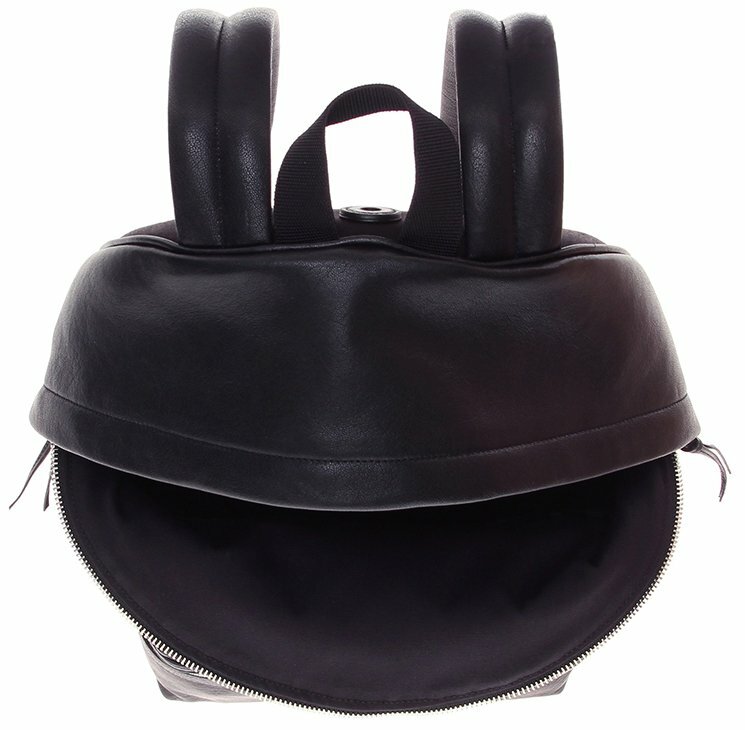 Remember the useful backpacks we used to carry to school. 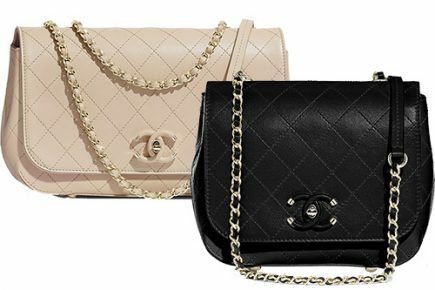 Well, the shape of these Mini City Backpacks takes us back in time. But don’t be deceived by the look, there is more stories to tell. 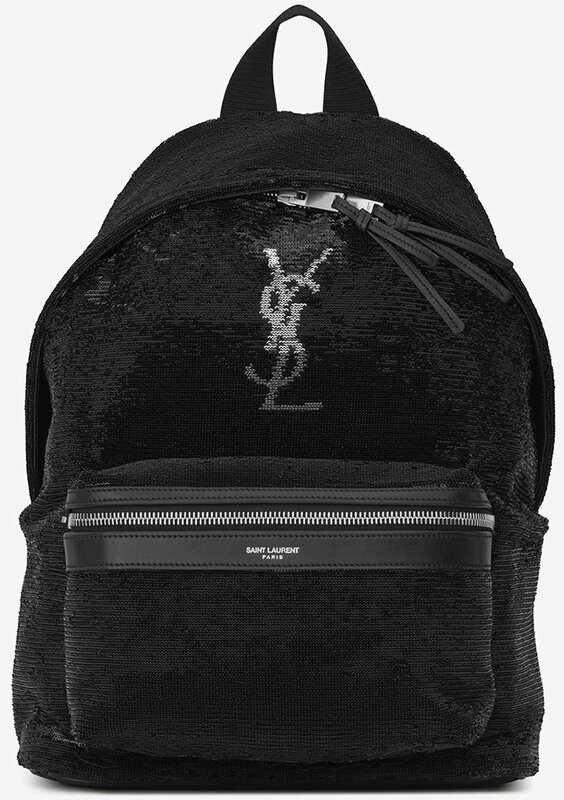 The Saint Laurent Mini City Backpack comes in different variations. 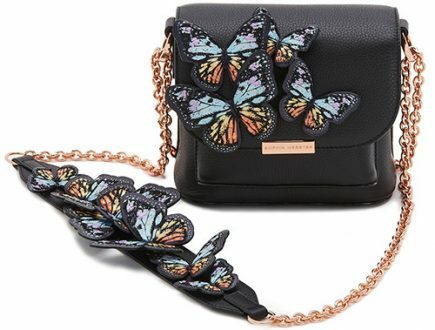 One version is decorated with sequins; another one is simpler and is crafted in lambskin leather. 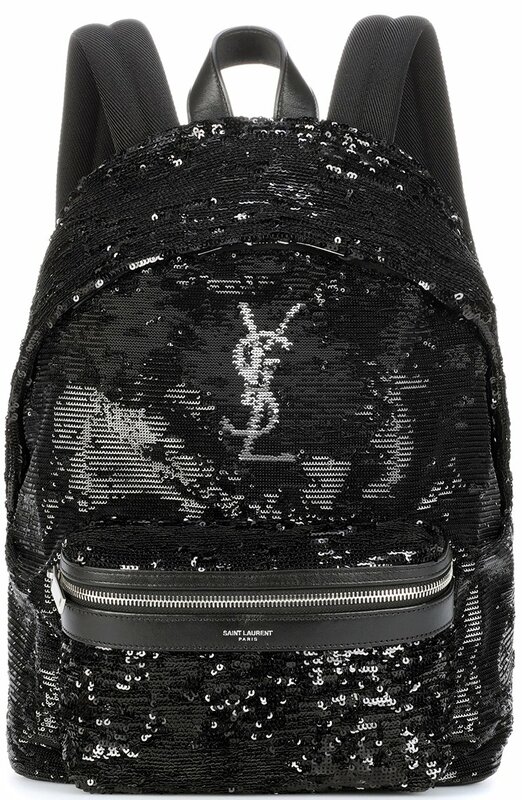 You can have your Mini City Backpack with Saint Laurent’s signature in blue or you can flaunt one with YSL charm zipper. 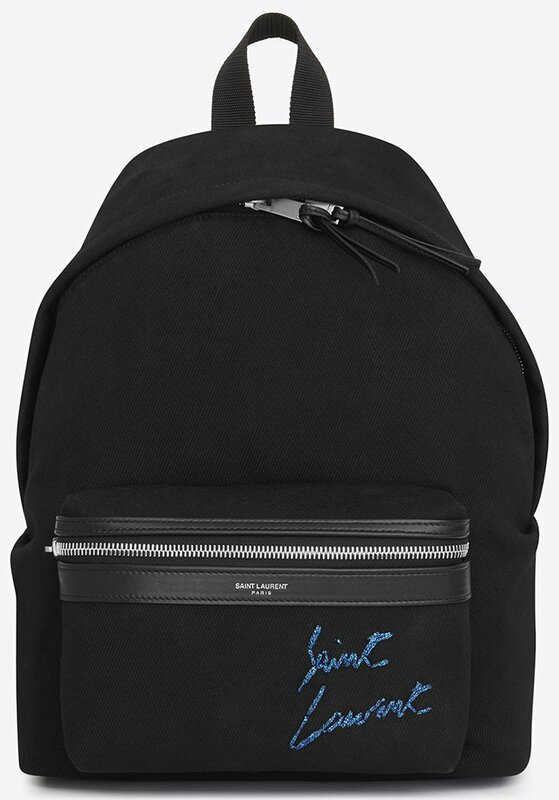 With an eye on the old school, these backpacks are made with a front pocket for instant access to your necessities. It’s crafted with short handle on the top and adjustable padded straps. 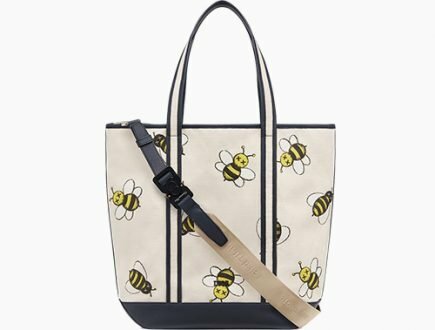 Depending on the type of backpack you choose, there is a hidden headphone port on the upper back of the bag. 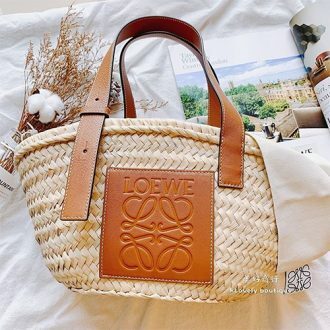 Backpacks are very useful bags because they’re comfortable to carry, easy to transport and the interior can usually handle heavy items. 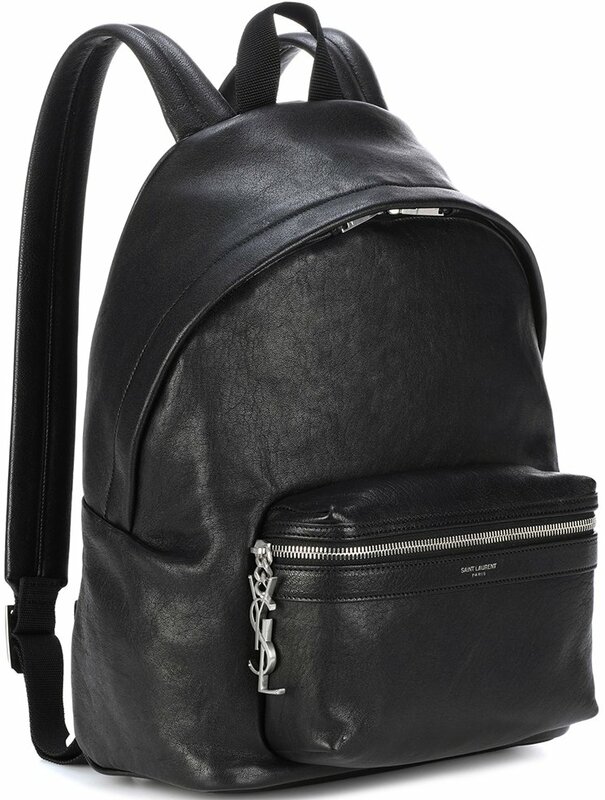 These City Backpacks are made with 1 main compartment, 3 slot pockets and 1 zip pocket. 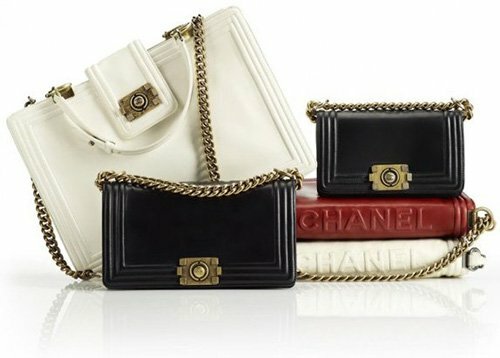 Each of these bags is embellished with the YSL logo. 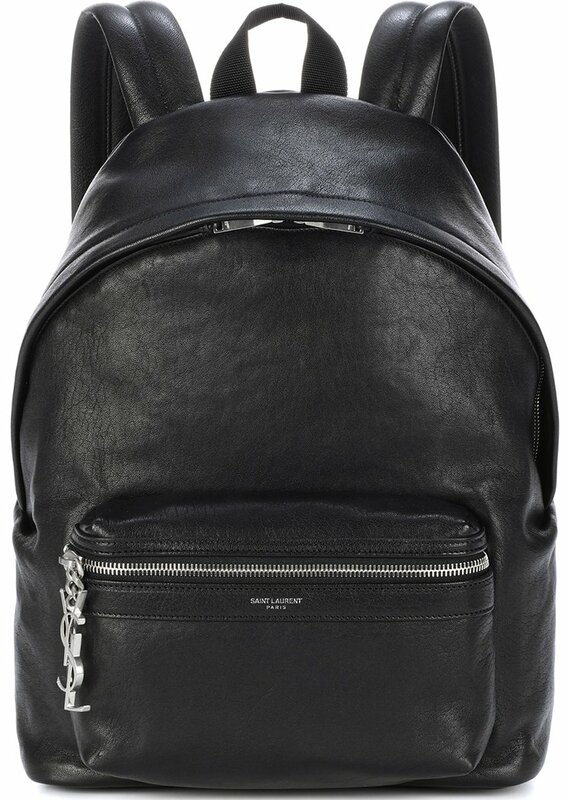 Does this backpack fit a macbook pro 13″ ?